And I’ve got another peek at my work day, this time regarding the writing of a poem for two voices. It’s the only one I’ve written to date, but definitely a form I’d like to try again considering its extra-meowerful potential for performance. Anyone who’s seen my blog knows how strongly I feel about reading poetry aloud, and poems for two voices give students a particularly rich opportunity to explore everything the language of a poem has to offer. Plus there’s the bonus of having a partner in rhyme to take some of the pressure off and to play against during the presentation. In “The Catnap,” each column represents one voice. Phrases written on their own lines within the columns are to be read by the respective individual readers, while phrases written on the same line are to be read simultaneously. 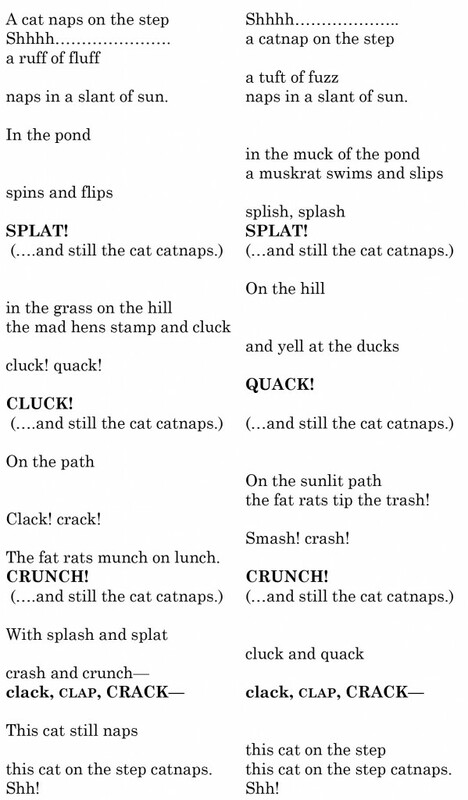 Although this poem was deemed too difficult to include in the final book, it was originally written in 2009 for the early reader Cobweb the Cat, which I co-authored with Marie Rippel for All About Learning Press (see sidebar for all the books in the series). 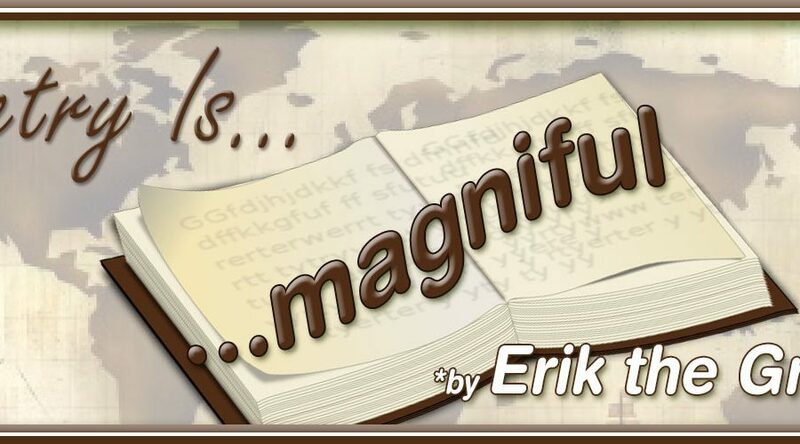 Writing for vocabulary-controlled readers is a particular challenge because you have to construct coherent, engaging stories and poems using only words and word patterns the child has already learned. Imagine writing a story without the words “was” or “to” or “for.” With such limited vocabulary, the danger is always that the story or poem will be stilted and unnatural at best, or nonsensical and dull at worst. In this case, the poem would have been the last chapter in Level 1, Volume 3, by which time the child (age 5-6) has learned all the short vowel sounds and simple compound words. 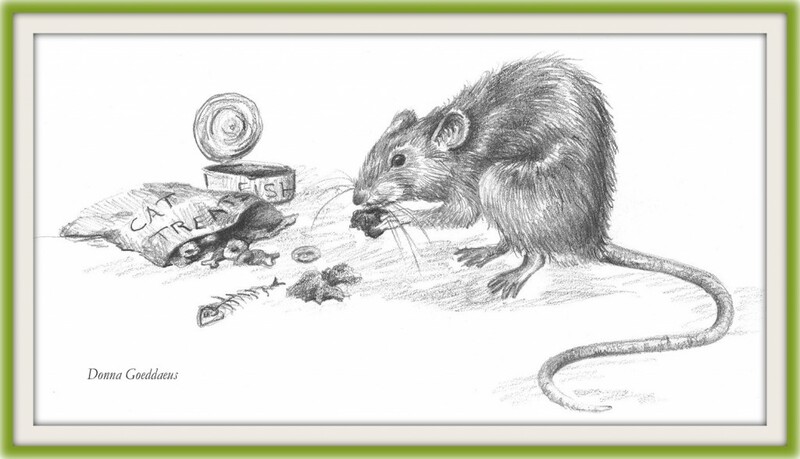 You’ll note that every word in the poem has a short vowel sound, and all are one-syllable words save for a few compound words – “catnap,” “sunlit,” “muskrat” – which are themselves made up of two short-vowel words. Elsewhere, the staccato effect helps the poem show all the chaos going on around the sleeping cat. In those sections, the noisy shenanigans are amplified by the use of harder sounds like “ck” and the repeated rat-a-tat of the “t” in lines like “the fat rats tip the trash.” The idea is to juxtapose the more leisurely feel of the “intro lines” of each section – as in “On the path / on the sunlit path” – with the faster, more urgent feel of what comes after. However, if I were to revise the poem today, I would use fewer of those harder sounds since they ended up being a mouthful. This poem was also fodder for the first poetry video I ever did, a year before I launched the blog and several months before it had a name. My reading partner is my dear friend Maria Carreras, fellow actress, Shakespeare enthusiast, and intrepid traveler. (Maria edited this video for me back in 2011 before I knew what I was doing, and she now creates gorgeous travel videos for her company Virtual Travel Productions.) Enjoy! Students preparing to present a poem, whether for one voice or two, will find a lot of gold to mine in the sounds of the poem: where and how they are used and juxtaposed, how they can be vocally manipulated, and how they give clues to pacing, tone, and delivery. Playing with sounds will help you make the poem sing! For those who may not have seen it, this 5 Tips for Performing Poetry video offers more tips on preparing and presenting poems. Write a poem for two voices. Although “The Catnap” does not strictly follow this format, many poems for two voices explore both the different perspectives and the similarities between two sides or “characters,” just like a dialogue between two people. Poems for two voices can be about anything: nature (like night/day or sky/earth); people (like teacher/student or catcher/batter); things (like flute/tuba or broccoli/ice cream); or whatever else you can dream up! Write your poem so that the lines alternate between the two speakers, with some lines spoken in unison. Refer to Laura Purdie Salas’s excellent PDF “Who Said That? : Poems for Two Voices” for more ideas and guidelines on how to write poems for two voices. 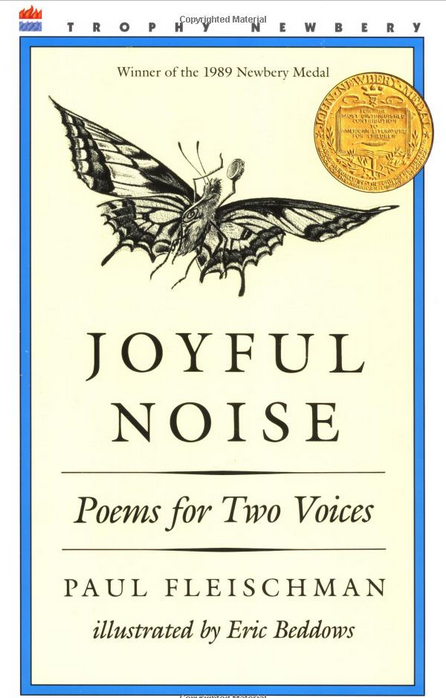 Newbery Medal winner Joyful Noise: Poems for Two Voices by Paul Fleischman is the perfect place to find simple poems to perform with a partner. 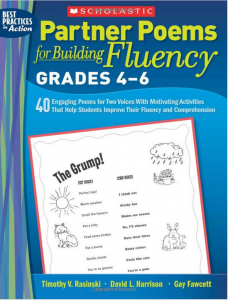 Scholastic’s Partner Poems for Building Fluency: Grades 4-6 by Timothy V. Rasinski, David L. Harrison, and Gay Fawcett offers forty poems for two voices with accompanying activities. Watch this video of two high school girls performing poems from Joyful Noise. They have done an exemplary job of playing with sound and especially movement to bring these poems alive and capture the humor and emotion in each. 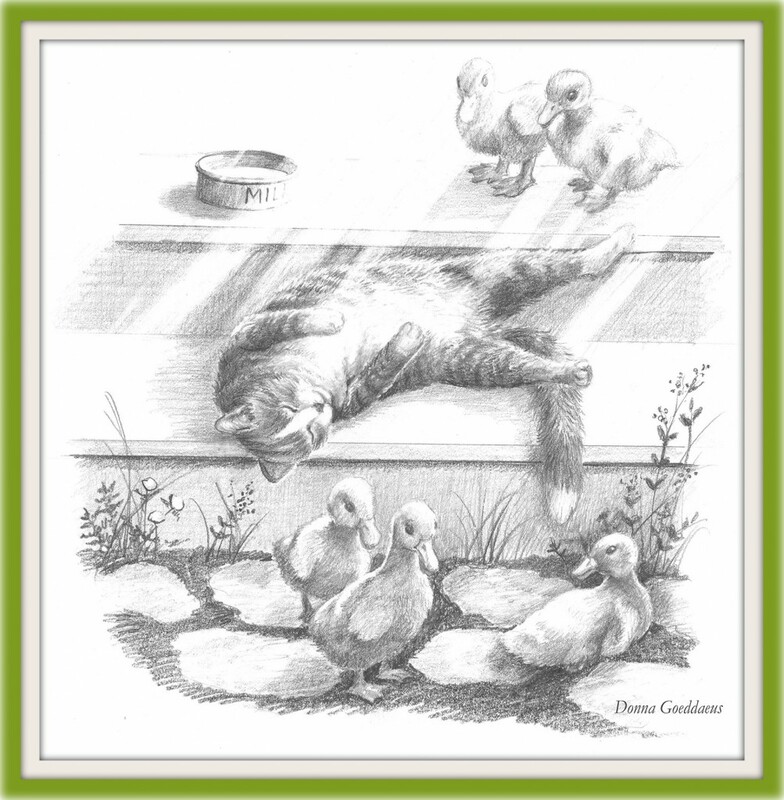 The meoweriffic April is hosting the Poetry Friday roundup at Teaching Authors today. Go scritch her chin! You want to receive weekly poetry posts in your inbox, you say? THAT’S MEOWERFUL! Video Location: The Catnap Café, Populonia, Italy. “The Catnap: a poem for two voices” by Renée LaTulippe. Illustrations by Donna Goeddaeus. Love the concept, Renee! Very fun, and I can imagine kids doing this sort of thing for a performance class or even talent show. Thanks for sharing! I can’t wait to share this with my students, Renee! We love “Joyful Noise” – it’s always such fun to read these and create our own poems for two voices. Kids love the performance aspect, as did you two in the video. Just terrific, Renee. I will share this. I’ve had students write their own paired poems & they love doing it, then performing. Your poem will be inspiring-love all the onomatopoeia! What a purrrrfect and meowsometastic poem, Renee!! I enjoyed it very much. Love the playful words. I can already hear two voices in my head performing this piece. Thanks for sharing!! Oooh, this is a delightful poem, and I just “pinned” it! The words make me purr! I’ve written a couple of these, and now you’re making me want to think more about them. Thank you – I am charmed by the video too. So very very true about cats! Meow! xo, a.
It’s wonderful, Renee! Great job! Love the poem AND the explanation that went with it. Cool video! Really can’t wait to bring this into school, my kids will be purrfectly delighted. I do love what you’ve done with the language and image of the napping kitty. As always this is a fabulous post Renee. Thanks. I would love to see kids performing this poem! Great job pulling all the elements together and then explaining it to us. 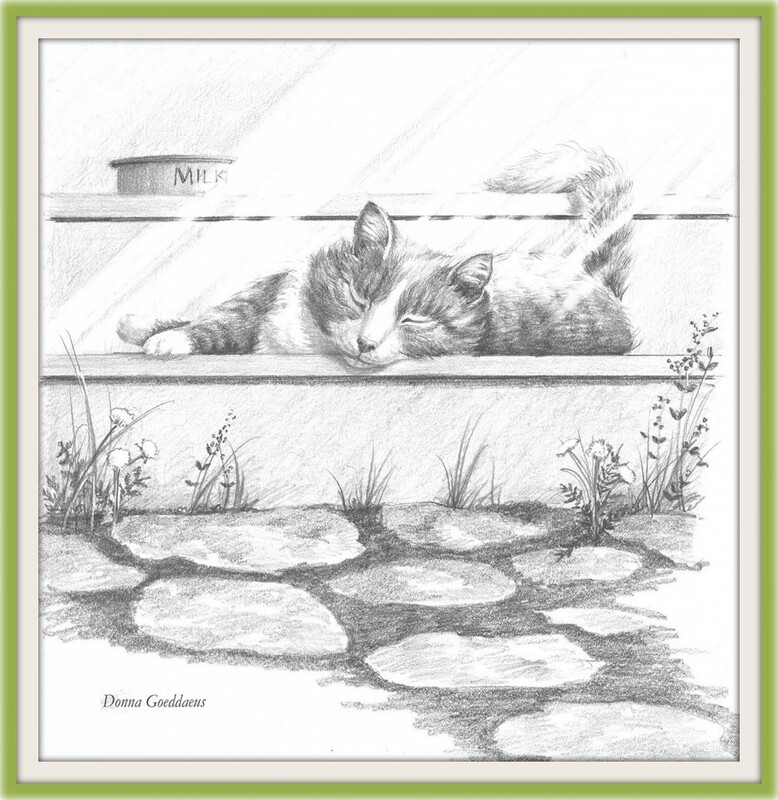 I adore the illustrations too – makes me crave a sunny step this dreary winter day. Beautiful language, Renee. That must be one well-fed cat to nap through that! Love the poem and performance, Renee! Such wonderful chewy crunchy words. Four paws up from me 🙂 . I love this, Rene! And what beautiful illustrations. I was reading and scrolling down, thinking Surely she has a video! I was so happy to find it. Very nice! Did not know about thses poems for 2 voices. And writing them with vocabulary constraints– not easy. How fun was this–and informative too. I learn so much from your posts, Reee! Thank you! I want to nap in the slant of the sun!! What a fun poem, Renee. Thank you for sharing. That was fabulous, Renee! The repeating sounds werd so fun to hear in two voices. Bellisima! wonderful, Wonderful. WONDERFUL! Simplistically delightful! Delightful and fun! I think it is time to try this in my own class. I also love hearing about the process of writing for young students. I have “Joyful Noise” and two of my students performed a poem a few years ago. 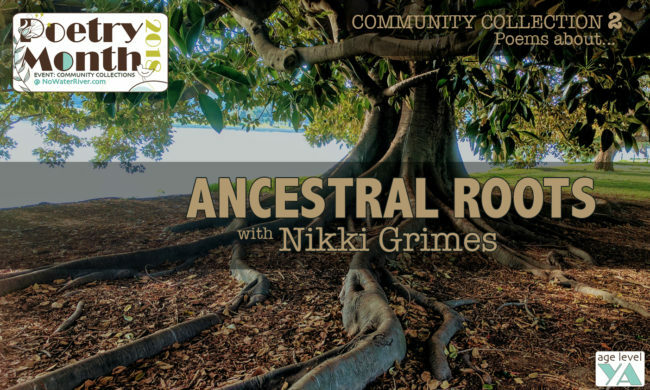 The poems require a higher level of comprehension when performing that is challenging for my gifted students. Thanks for the reminder and the helpful tips and videos. What a nice and informative post! I loved reading your poem, hearing how it evolved and then seeing you perform with your friend. And I appreciated your poetry performance tips and the HS girls performing Joyful Noise…this all was a treat. Very interesting to listen to! 😀 I like it! You say a poem for two voices and I think DUET! DUET! Your reading was purrrfect. I’ve never seen a poem performed like this. Very cool. Loved this Renee! Totally fun. I hadn’t heard of a poem for two voices so I’m learning, as always! I enjoyed the high school girls, too. I will add this to my list of ideas to hand over to my friends who teach, and are trying to find engaging ways to teach poetry to their students. What great fun! I love your poem and the performance by those talented students. Partner poems are a great hook for snagging the interest of young writers. I’m so glad you posted this! Oops! I forgot to thank you for including my collection of partner poems in the book by that name. 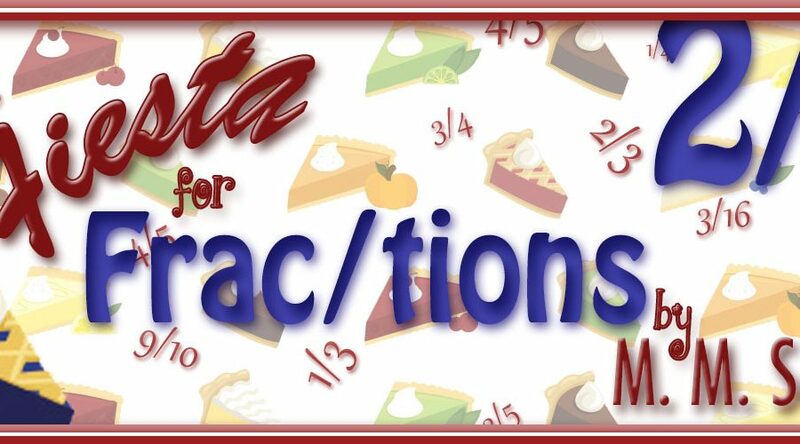 Tim Rasinski and Gay Fawcett wrote text and classroom activities to go with my 40 poems. “Lollity Popity Day” is one of my favorites to read aloud with a partner. Sara Holbrook and I read it at an IRA Olio session. 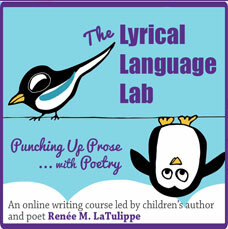 What a great lesson plan for teachers, students, children’s poets and poetry fans. Love your poem Renee and BRAVO to the students! That’s some Poetry Alive skill right there. Your posts are always so top-notch! I would like to try to get my two kids to read this poem. I’m sure my 6 year-old could do it. It’s just wonderful! Thank you for linking into the Kid Lit Blog Hop once again. Cheers! I completely agree that we need to read aloud to get the full understanding of words. Thank you so much for linking into the Kid Lit Blog Hop! I’m following your Facebook and Twitter. I hope you’ll join us again for the hop in March!